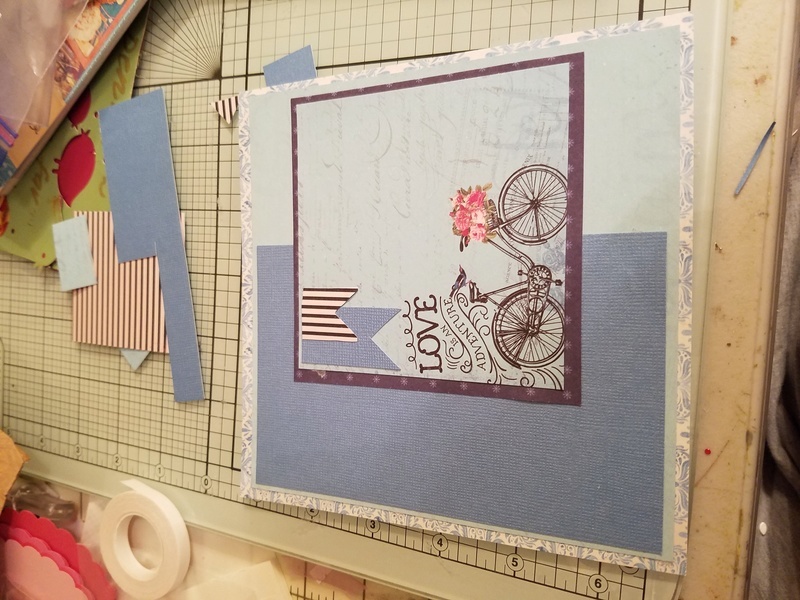 I like the use of little banners on cards - especially when they are "popped" up with some 3-d dots or foam tape.. give that a try with these little banner add ons this week ! Barb thank you for the October 4th sketch challenge. 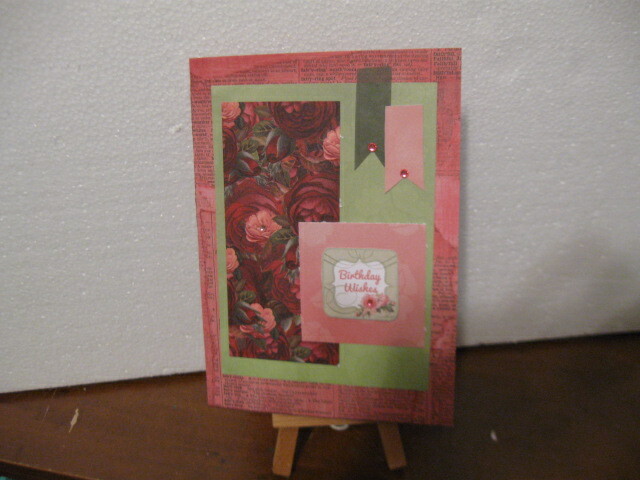 I hope to make this card and the one from the previous sketch challenge tonight. It is raining right now, so this would be a good day to select the paper I want to use for this sketch. Well, here is my rendition of this sketch. I sort of reduced some portions of the sketch. I like the way it turned out. Lovely as usual Kiethann !